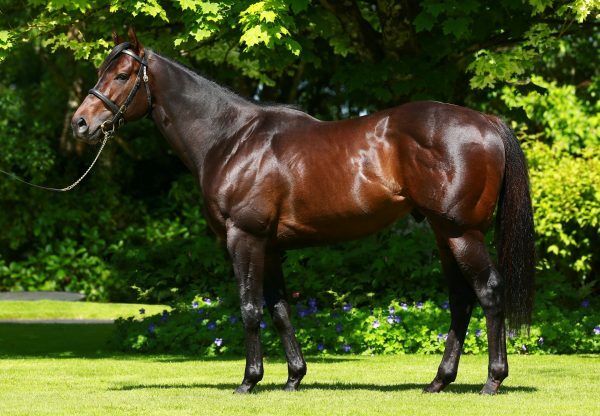 Debutant Ten Sovereigns (2c No Nay Never-Seeking Solace, by Exceed and Excel) began his racing career in breathtaking style at the Curragh on Saturday with a runaway maiden victory. 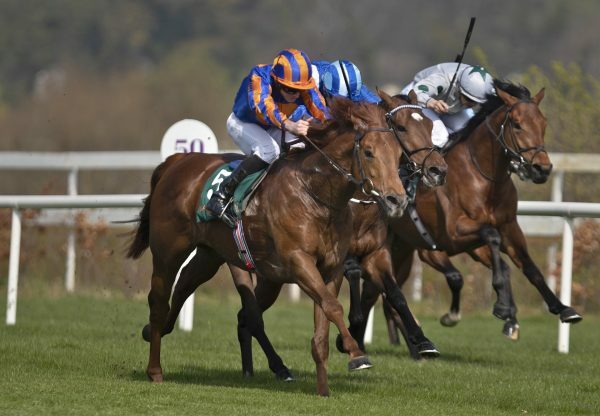 The Aidan O’Brien-trained colt lined up in what looked a strong six-furlong maiden but made light work of his opposition to win by no less than seven lengths under the trainer’s son Donnacha. 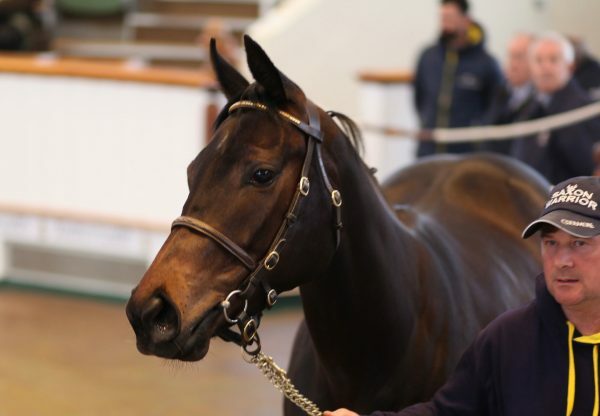 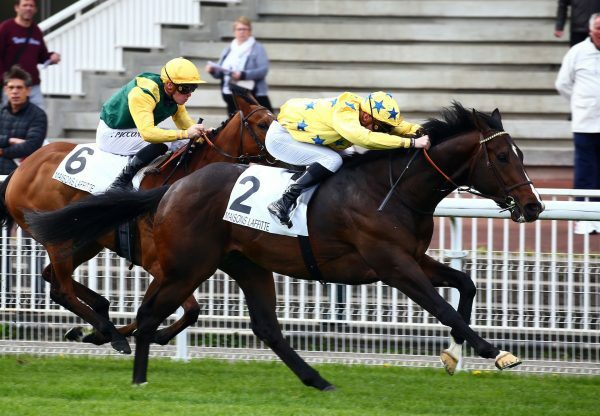 This latest winner for No Nay Never, a 200,000gns Tattersalls yearling, earned TDN ‘Rising Star’ status and O’Brien commented: “Seamus (Heffernan) rides him all the time in his work, he always thought he was a high-class horse and we’re very happy with him.